The Creative Kids Culture Blog Hop is a place where bloggers can share multicultural activities, crafts, recipes, and musings for our creative kids. Here’s my favorite from this past month’s Creative Kids Culture Blog Hop! 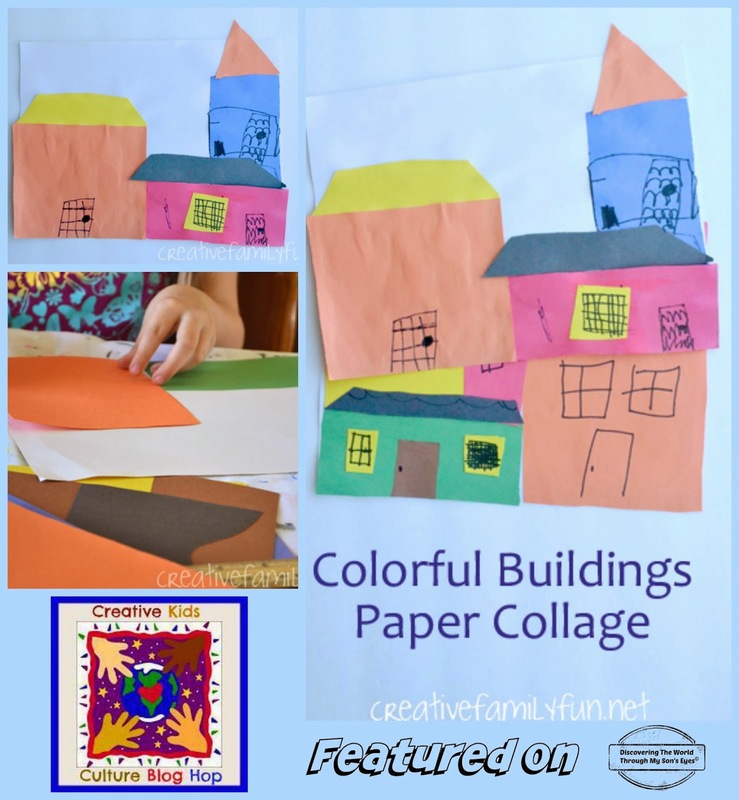 Colorful Buildings Paper Collages: Exploring Argentina through Art from Creative Family Fun I absolutely love this post! Thank you for linking-up, and we can’t wait to see what you’ve been up to!